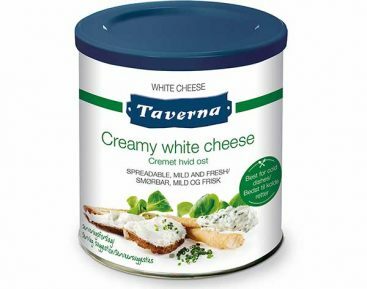 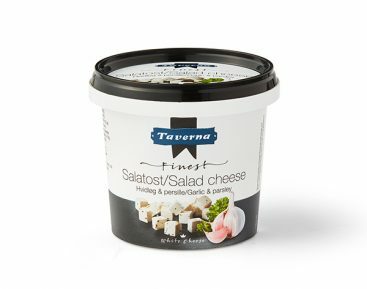 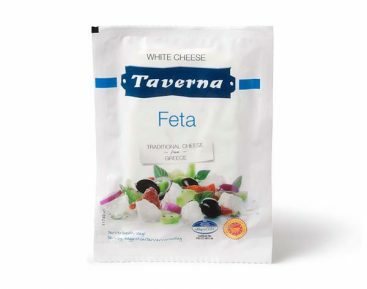 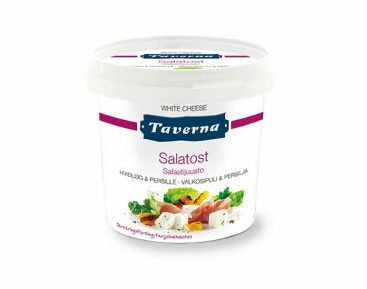 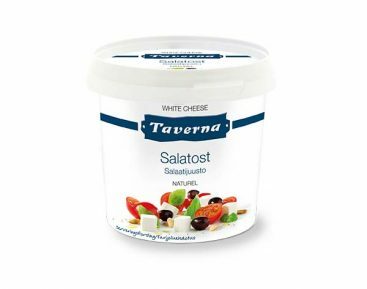 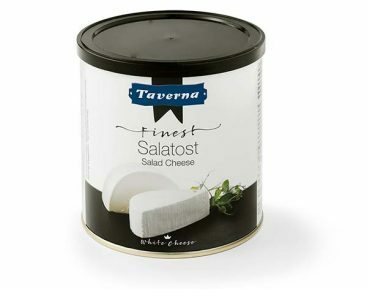 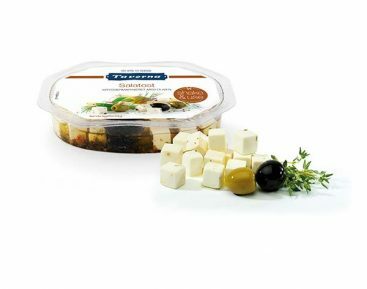 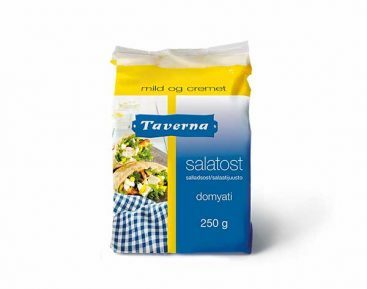 At Taverna, we are experts in the white cheeses you are familiar with from the diverse cuisine of the Mediterranean. 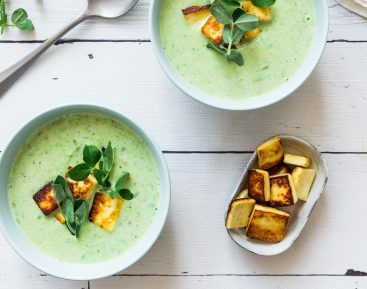 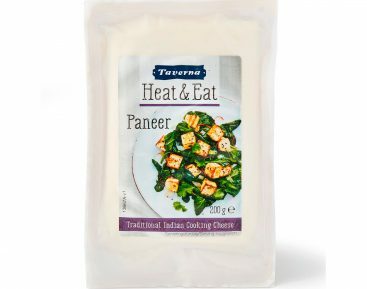 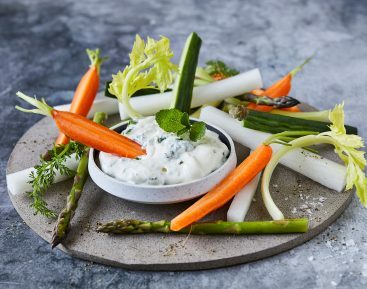 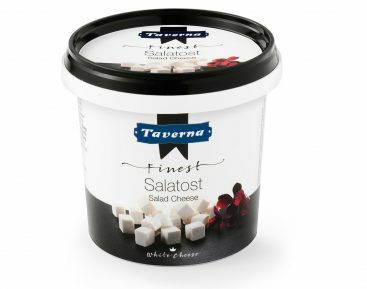 We love salted, creamed, firm and delicate cheeses that can be used in both hot and cold cuisine. 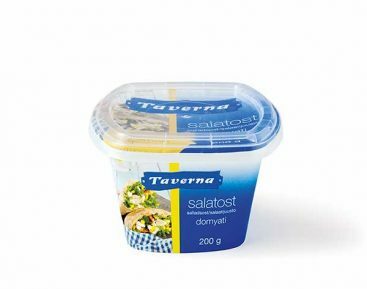 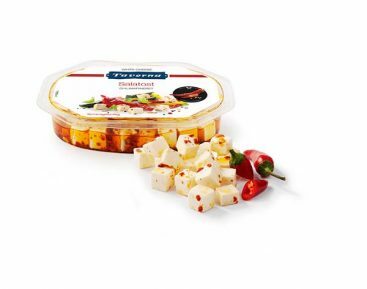 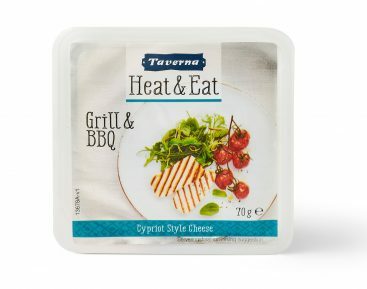 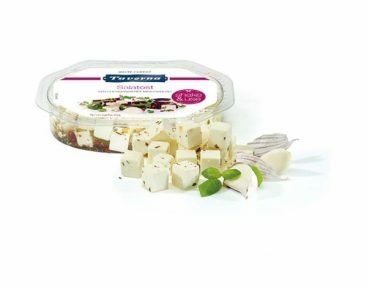 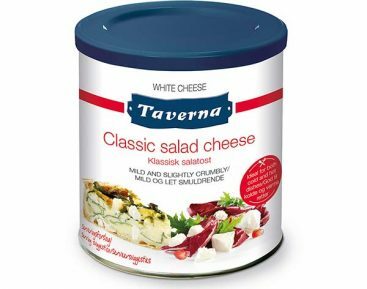 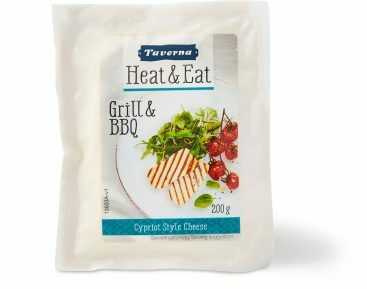 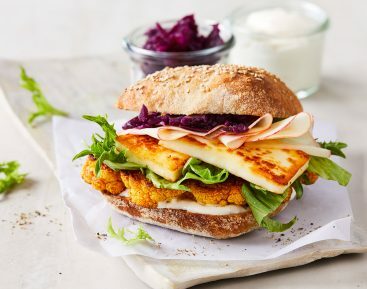 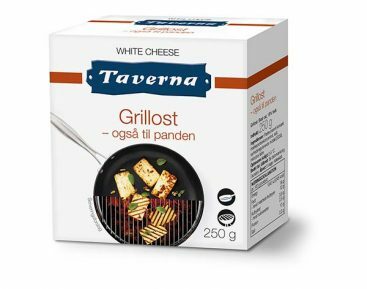 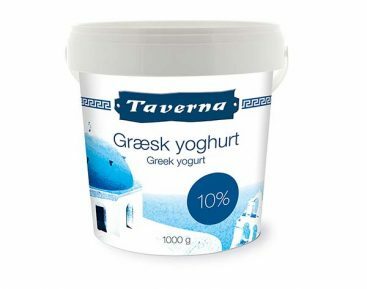 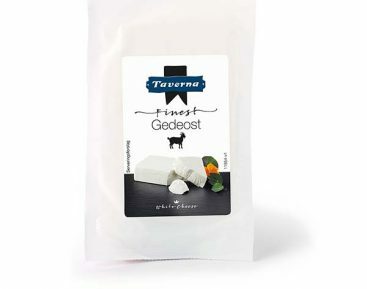 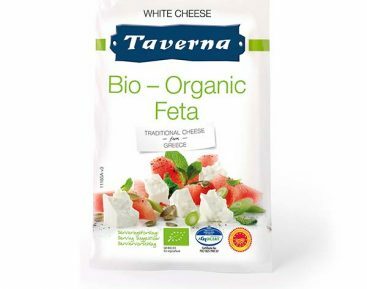 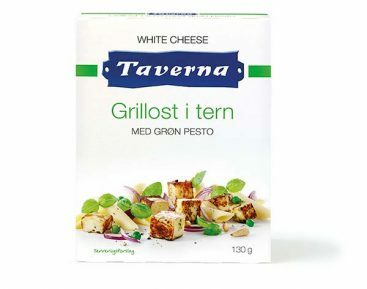 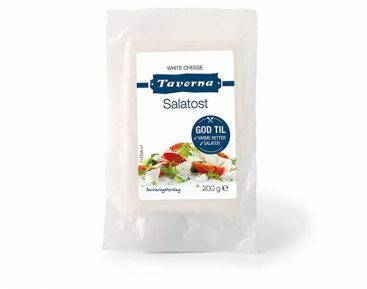 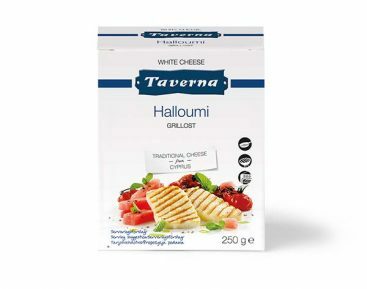 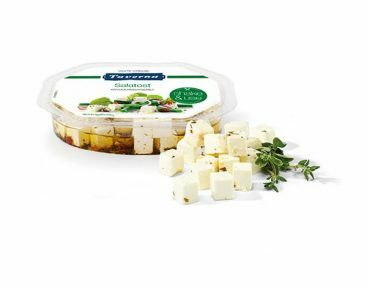 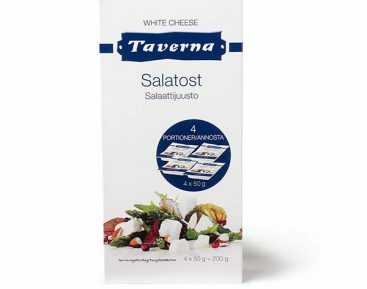 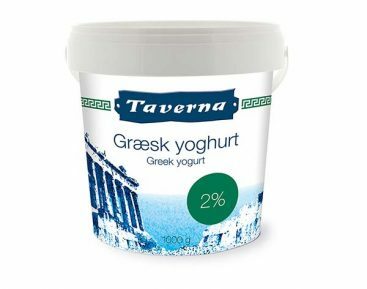 You can read more about selected cheeses from Taverna here and look forward to tasting good, clean products which have been manufactured by using the best cow and goat’s milk and has precisely the right taste.